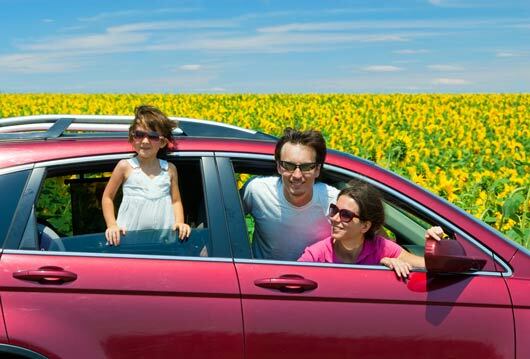 Heading out on a family road trip is what summer’s all about. Without some good car games for kids though, it can be a VERY long ride. Yes, if your car isn’t tricked out with a video system, you can hand out tablets with movies to keep the kids occupied but they can sit in front of the TV at home. This is prime family bonding time and fantastic opportunities to get the little ones engaged in the journey and maybe even teach them a thing or two. Depending on the road trip games you choose, you may learn a thing or two as well.